before they occur at sea, and identification of risk hotspots. consisting of A*STAR, SMU, and Fujitsu, that was established in 2014.
intelligence technologies to support the endeavour. by UCE CoE for application in the Singapore waters. a large number of vessel types, derived from historical data. reveal changing risk hotspots through spatio-temporal data analysis. 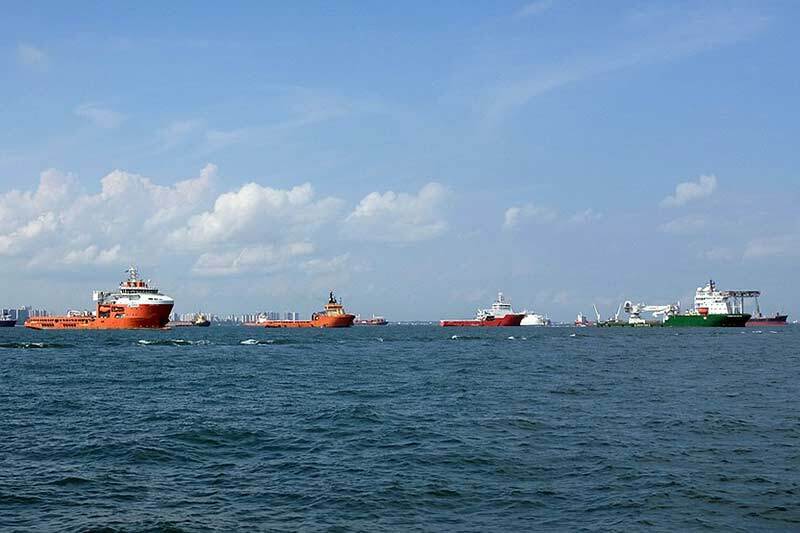 minimising disruptions and ensuring smooth navigation for the vessels. will also be integrated into Fujitsu’s future maritime solutions. Assistant Chief Executive (Operations), MPA. movements of unmanned aerial vehicles and unmanned ground vehicles. improve navigational safety,” said Professor Lau Hoong Chuin. are beyond the individual capacities or knowledge of each problem solver.